As result of cardiac complications Azerbaijani Deputy Prime Minister Abid Sharifov was hosted by Israeli medical facilities. Sharifov was hospitalized to the cardiology ward of the Rambam Medical Center to undergo a pacemaker transplant. 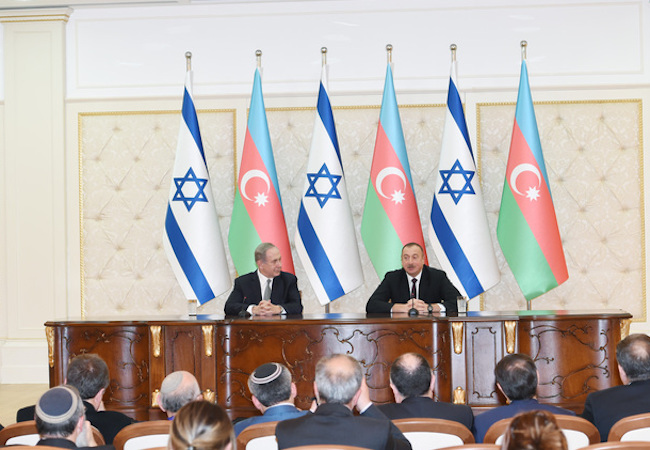 The hospitality shown by Israel towards the Azerbaijani Deputy Prime Minister reveals the deep relationship of friendship and cooperation that binds these two countries. On the other hand, Azerbaijan is known to be an example of peaceful coexistence between people of different nationalities and religions. The Azerbaijani government has always promoted coexistence between people from different religious groups and the freedom, also recognized at constitutional level, to profess their beliefs. As Muslim-majority country (approximately 96.9% and majority Shia), Azerbaijan has historically hosted one of the oldest Christian community and today it survives peacefully alongside a prolific Jewish community of 30,000 devotees. Azerbaijan has over time become synonymous with acceptance and tolerance, mutual respect between people who embrace different faiths. This peaceful attitude is revealed by the profitable relationship that binds the country to Israel. Azerbaijan is one of the few Muslim countries that maintains both economic and religious relations with Israel. In Azerbaijan Jews are recognized to be an active part of the society while in many Islamic countries Jews are placed on a lower rung of the infidels, together with Christians and atheists. On December 2016, a meeting between the Israeli Prime Minister Benjamin Netanyahu and the President of the Republic of Azerbaijan Ilham Aliyev sealed the historic relationship between the Muslim-majority country and the Jewish state. In this circumstance Netanyahu showed his gratitude to the Azerbaijani government for the tolerance towards the Jewish community living in Azerbaijan. In a press statement, the Israeli Prime Minister has expressed his gratitude as follow: “Israel is a Jewish state, Azerbaijan is a state with a predominantly Muslim population. In Azerbaijan there are Jews and Muslims that work together to ensure a better future to everyone, an example of tolerance that shines within an international context characterized by the non-acceptance of different cultures. The respect of Jews in Azerbaijan has fostered over the years the emergence of a strong bond between the two countries and a feeling of sympathy and admiration toward Azerbaijan”. The strength of the relationship between the two countries was also celebrated by President Aliyev by using these words: “For centuries, Azerbaijan and the State of Israel have lived in peace and this friendship continues to exist between our countries. The Jewish community in Azerbaijan actively cooperates in the social system and this helps to strengthen our bilateral relations”. In Azerbaijan there are seven synagogues, five of which are located in the capital Baku and there are Jewish schools in the area. In recent years the relationship between Azerbaijan and Israel produced many advantages for both countries. On the one hand the military agreements signed between the two countries, worth about five billion dollars, granted Azerbaijan with better technology and an ally to the Northern border with Iran. Other than military the relations between the two countries also concern the energy, medical, agricultural and technological sector. Today Israel represents the second importer after Italy of Azeri oil; 40% of oil imported from Israel, corresponding to about 30 million barrels a year, comes from Azerbaijan via the Baku-Tbilisi-Ceyhan. More over Israel participates to the economic diversification efforts promoted by the Azerbaijani government to reduce the vulnerability of oil market. In this sense the two countries signed many agreements on trade and economic cooperation and inaugurated the creation of a Joint Economic Commission in several strategic sectors of the economy and civil society: agriculture, taxation and bilateral cooperation. The relationship between Azerbaijan and Israel is a successful mix of economy, diplomacy and gratitude, a handshake that holds interests too big to be neglected. 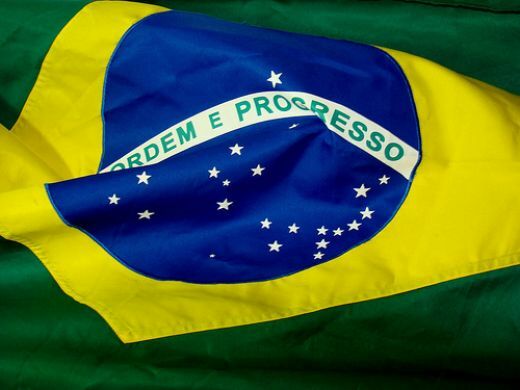 The recent developments in the economic and diplomatic relationship between the two countries represents the natural evolution of a dialogue which, already at the end of the ‘90s appeared as promising. Giorgia Pilar Giorgi is an analyst and researcher in energy security issues and unresolved conflicts in South Caucasus. Political Analyst Associazione “Amici dell’Azerbaigian Centro Sud Italia”. Domenico Letizia is the President of Associazione “Amici dell’Azerbaigian Centro Sud Italia”.